Home Vaping Buzz Stainless Steel in Vaporizers – Is it Safe to Have it in Your Vapor Path? Vaporizers heat up to temperatures of 230 degrees Celsius (450°F) or some even a little higher. 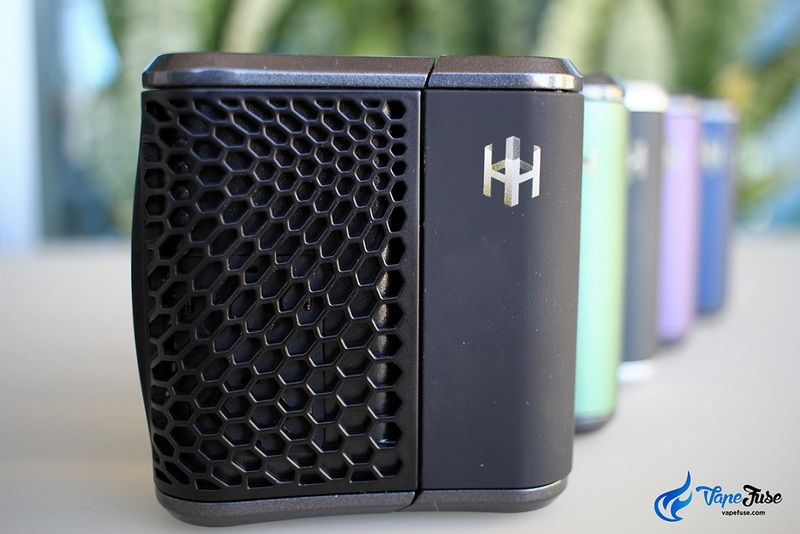 We inhale through these devices at these high temperatures, so it is only natural we want to make sure every material used in our vaporizer is safe. Let me emphasize that, we are not only after safety at room temperature but safety at those high operating temperatures as well. We have to pay special attention to parts that the vapor travels through, known as the ‘vapor path’. 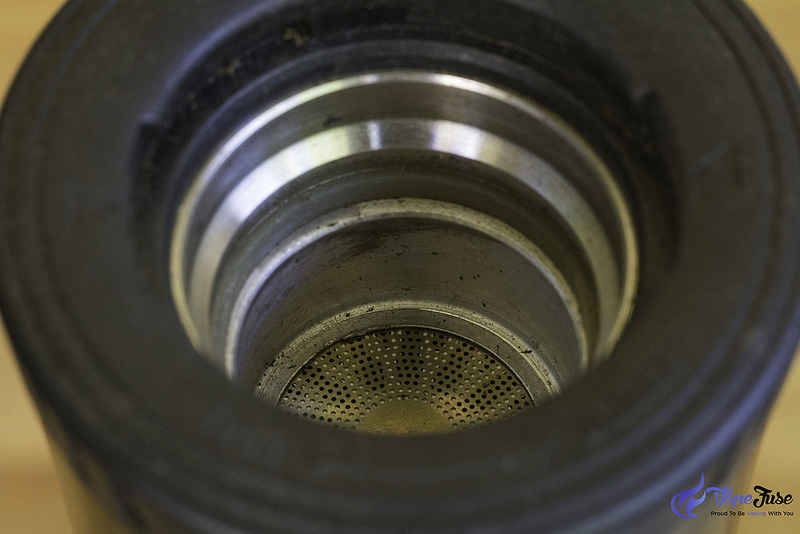 In this post, we look at a very commonly used material in vaporizers, stainless steel. Stainless steel is considered to be safe by most. Even users, that are very fancy about vaporizer materials tend to be ok with stainless steel in the vapor path. It is utilized by many vaporizer manufacturers for all sort of things, from chambers to screens and dosing capsules. By the end of the day, stainless steel has been used in cookware as well as cutlery for a very long time and has been exposed to temperatures a lot higher than vaping, while cooking for example. Stainless steel is known for its high-temperature strength and scaling resistance up to 1100°C (2012°F) and it performs equally well with low temperatures, even at -200°C (-328°F) or below. Stainless steel (among a huge variety of applications) is used in medical implants and surgical tools and equipment as well, suggesting a high degree of safety. However, does this mean that stainless steel is definitely safe to be used in vapor path? Let’s look into it deeper and find out. Stainless steel contains iron and carbon, just like any other steel, however, it also has a magic ingredient that makes it ‘stainless’. This ingredient is 10.5% or higher amount of chromium … and it isn’t really magic. Despite the name, stainless steel does stain, just very different to regular steel. 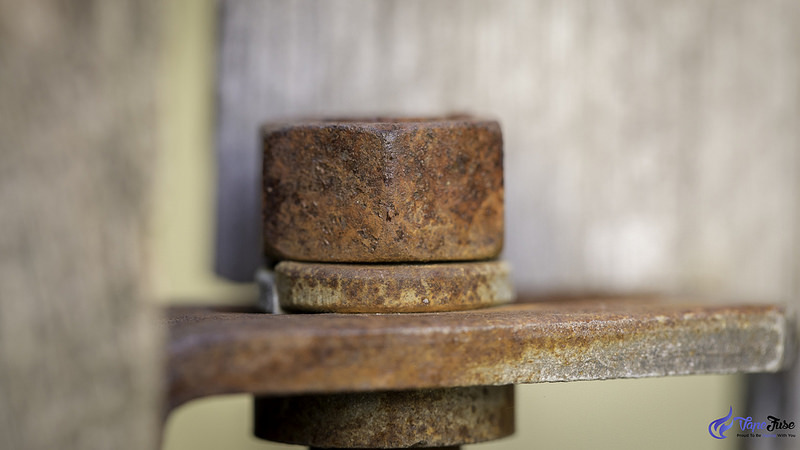 Contrary to popular belief, stainless steel may even rust after some time however, it takes significantly longer. Most elements in their pure form react with their environment. Only gold and platinum are found in their pure form in nature, all other metals are found in combination with other elements. For example, iron molecules react with the oxygen molecules in the water forming iron oxide, that we simply call ‘rust’. Ordinary steel is made out of Iron and Carbon and as a result, it is very susceptible to react with oxygen, therefore to rust. However, when chromium is added, it reacts with oxygen molecules quicker than iron and instead of iron oxide (rust) a thin layer of chromium oxide forms are also often used in stainless steel. Chromium oxide is a unique adherent, an inactive passive film that covers the entire surface of any stainless steel object as a thin layer. This protective film prevents stainless steel from corroding the way regular steel does. Over time, as the film wears off chromium keeps reacting with oxygen and reforming the chromium oxide layer. During this process, eventually stainless steel shows more and more signs of wear and ultimately it becomes thinner and thinner. What chromium brings to steel is durability and resilience. Other elements, such as nickel and molybdenum are also often used in stainless steel in varying quantities. Both of these are added to enhance corrosion resistance, however, more on this below when we get to look into the different types of stainless steel materials. 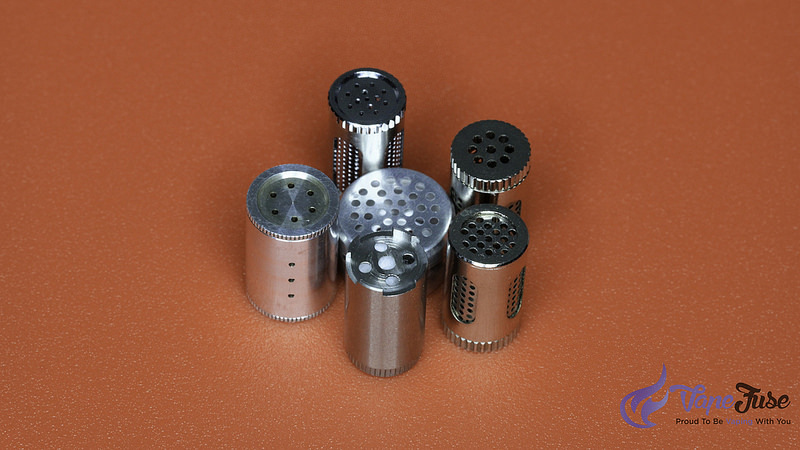 Now, we know that stainless steel is an alloy of iron, carbon, chromium and even some other metals such as nickel and molybdenum, however, is it safe for vaporizer parts? One important thing to understand when we are looking at safety is that stainless steel is a solid material bonded together by melting at very high temperatures. It is not a special coating applied to normal steel. 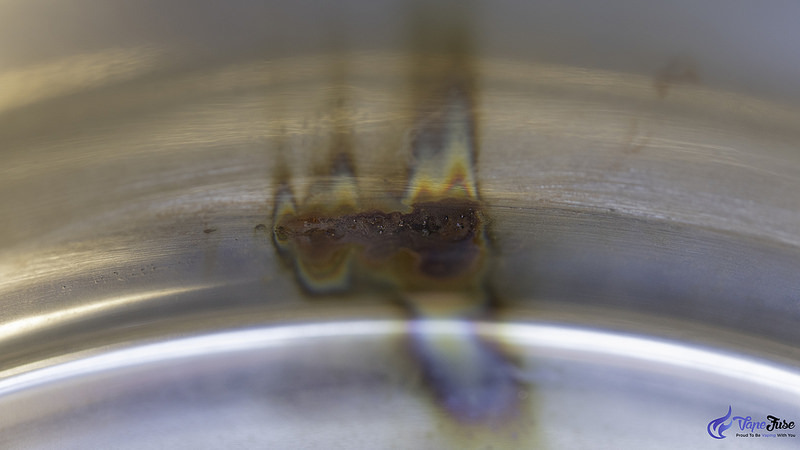 Why I say this is that chromium and nickel in stainless steel are considered to be the most controversial parts of the argument if stainless steel is safe for vaporizing or not. While it is known, although not well characterized that these metals can leach from stainless steel cookware to food prepared in it. Just like iron, in small amounts, it is good for your health, however, it does matter what type of chromium it is. 2) Hexavalent (chromium 6+), a toxic form that results from industrial pollution. For stainless steel production, hexavalent chromium is used but, the amounts leached out into food from cookware tends to be under the recommended daily intake of chromium. There are several different types of stainless steels and at the end of the day, the safety depends largely on what type of stainless steel is used. This is the most common type of stainless steel, containing 16 to 26 % chromium and up to 35% nickel. These metals are not hardened by heat treatment and nonmagnetic. 304 stainless steel is the most widely used stainless steel material, representing more than 50% of all stainless steel in our world. 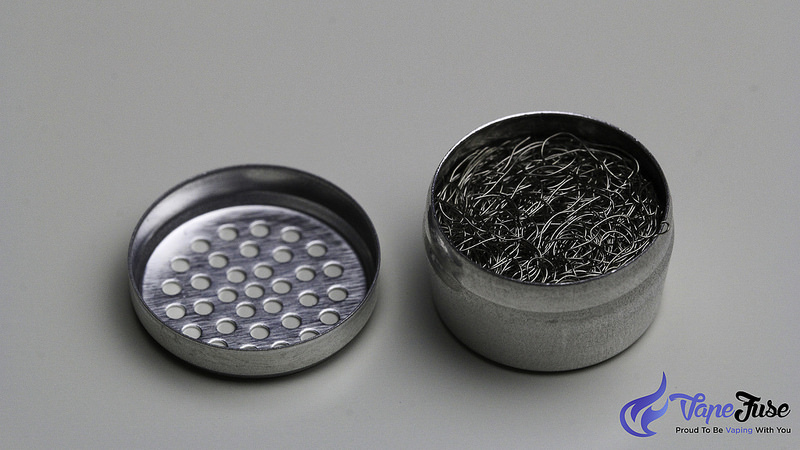 It contains 18% chromium and 8% nickel and it is the material that mostly used for medical grade stainless steel, the type that you’ll find in most vaporizers. It is considered to be safe for such application. The other common type of stainless steel, that contains molybdenum making it, even more, corrosion resistant, most especially against chlorides and similar industrial solvents. It is most commonly used in industrial applications when exposure to chemicals is inevitable. It is also common in coastal regions, where the salty air would damage 304 stainless steel materials. Contains between 10.5% and 27% chromium and 0% nickel. This type of stainless steel isn’t hardened by heat treatment and used for things like rims on your car. Usually, contains between 11.5% and 18% chromium and may or may not include nickel. This type of steel is used for cutlery and surgical instruments. This material is also used by some vaporizer manufacturers. 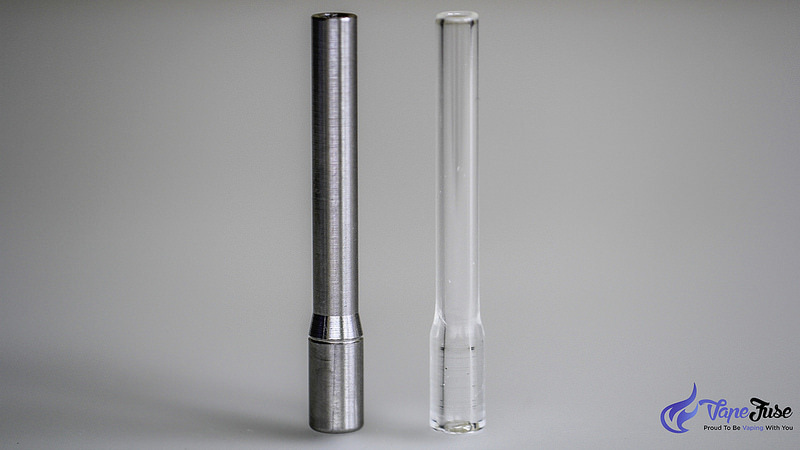 Canadian vaporizer manufacturer, Arizer is known to use 440 stainless steel, that falls into this category. At the end of the day, the type of stainless steel used will have a huge effect on safety. Generally speaking, most reputable manufacturers would use stainless steel that is safe. I am personally not concerned about stainless steel used by well-known brands, as I tend to trust that good materials and manufacturing procedures are used by these brands. 1. Ask what type of Stainless Steel is used and what type machining and finishing was applied. If you have any concerns about the type of stainless steel in the vape you are looking at buying, it is best to ask to make sure you are as safe as you can be with the current reach of science. The quality of manufacturing is always important. 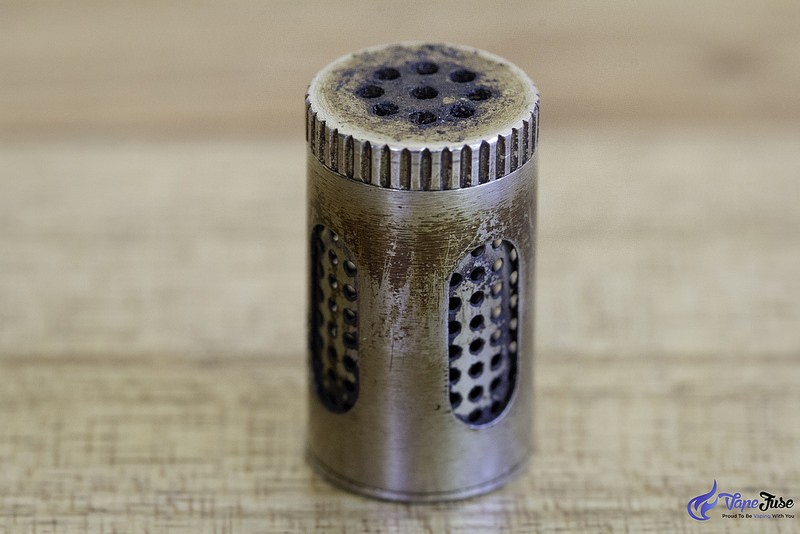 Even if the stainless steel used in the construction of the vaporizer is of great quality, manufacturers still need to apply high standards of machining and finishing processes to ensure the safety of the final products. Sometimes chromium is not only used for bounding it into the alloy but also could be applied as a surface spray to make the parts look shinier. 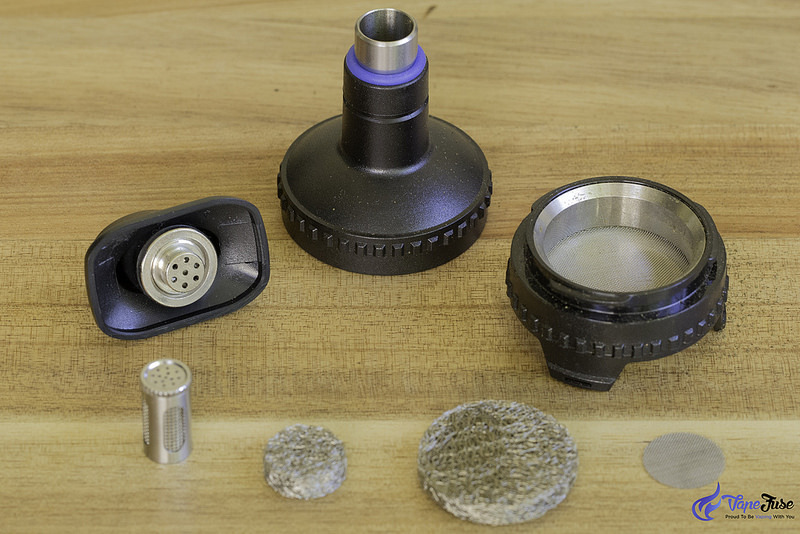 Any chromium that sprayed onto the surface of parts to look shiny, would burn off during use and would easily leach into your vapor. Following on from the previous point, even if chromium coating is applied to make screens or parts shiny, it would burn off with a few vaping sessions. Don’t get me wrong but, you would not want any chromium applied apart from whatever is bounded into the stainless steel. If you follow instructions from VapeFuse, and you burn off your new vaporizer and new screens before you load your device up with your herbs for the first time, most if not all of the chromium coating would dissipate. 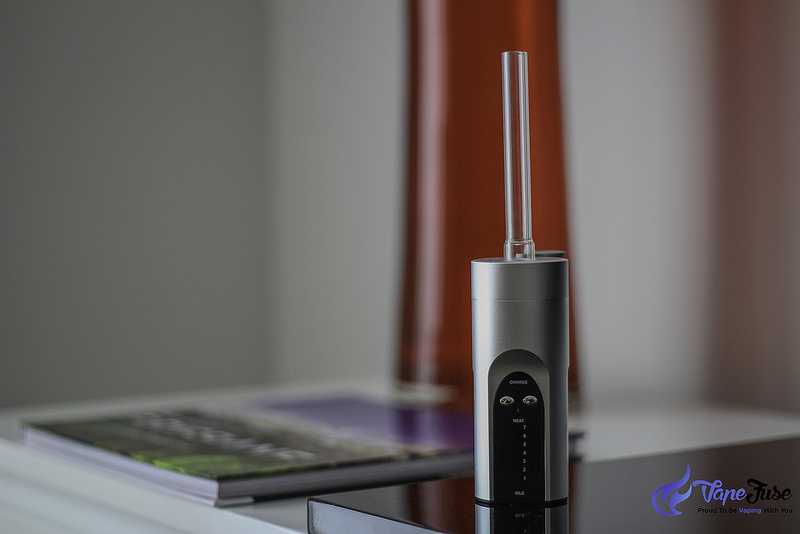 All you have to do is turn on your brand new vaporizer to the highest temperature setting and run it for a few sessions before you use it. This helps to burn off anything that should burn off, such as any potential chromium as well as anything else that could have got onto the vapor path during the manufacturing process. Finally, I want to mention that some people claim not to like the taste of stainless steel in mouthpieces. They say that if the mouthpiece is stainless steel, it does give a bit of a taste to the vapor. 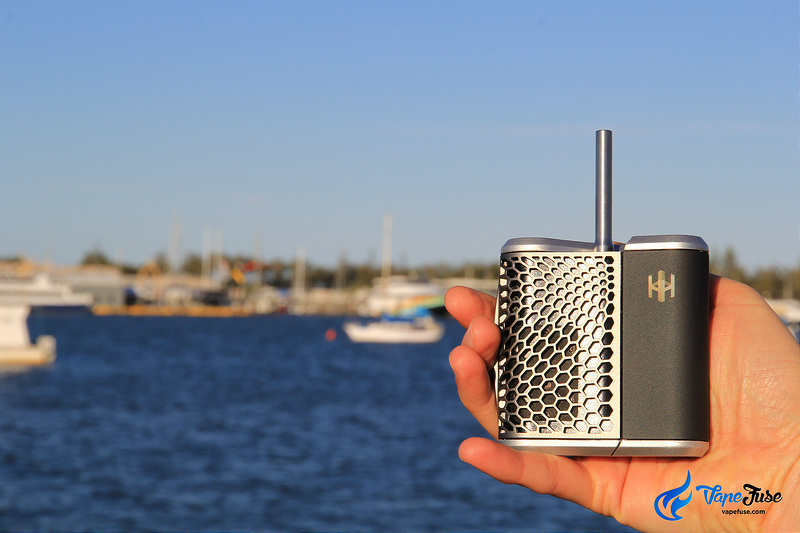 I used the Haze portable vaporizer with both the glass and stainless steel mouthpieces and I personally don’t feel any difference. Overall, I do believe that stainless steel is safe in vaporizers when used by reputable manufacturers, who not only go the extra mile to choose the best stainless steel for their products but apply best practices for machining and finishing as well.